Alissa Monroe is the verified author of this post. There is no denying that a powerful psychic reading is an amazing experience. The reason that most people meet with an intuitive reader in the first place is to learn something more about themselves. We want to learn something that can help us change our lives. The experience and knowledge of the psychic you see is a big part of how your reading will play out overall. But did you know that there are several things that you can do to help prepare for your psychic reading?  And among all of these things, the number one way to get the most from a psychic reading is to know what type of questions to ask. Naturally, you can ask your psychic just about any question you like during your reading. In fact, you should tailor your questions to your worries, passions, and other things that interest you. But there are some questions that can turn any reading from drab to fab. Consider asking the questions below during your next encounter with a psychic and you will receive even more clarity and direction regarding your situation from them. I am still in love with my old girlfriend/boyfriend. Is there any chance that I will get them back? Why am I having trouble with my current relationship? Is there anything I can do to fix it? I am interested in a new relationship. What kind of person is best for me? What kind of people will I attract? What can I do to improve my relationship with my dad, mom, husband, wife, brother, sister, son, daughter, etc? Is my current state of financial turmoil going to change in the near future? How can I improve my current financial state? Will I continue to be financially successful into the future? Am I in the right career? If not, what type of career should I be in? Will I continue to be successful in my present career? Is it wise for me to consider shifting careers? Am I currently taking care of myself the right way? What do my mind, body, and spirit need to feel best? What are the things in my life that are causing me the most stress? What can I do to reduce this stress? What is my purpose? What am I here for? How can I be more helpful to others? What are my spiritual gifts? How can I better use them?  Though you can ask a psychic almost any question you wish, it is generally advised not to ask them for help regarding a medical diagnosis, legal device, or mental health treatment. These questions are better answered, at least at first, by a skilled professional in that field. This advice can then be supplemented with guidance from a psychic reading. 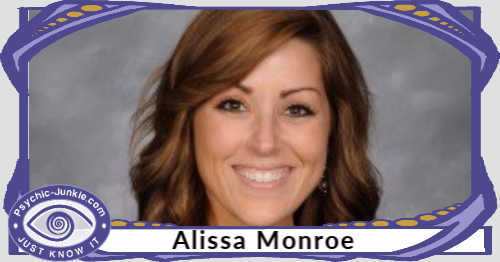 Based in Sacramento, CA Alissa Monroe has been consulting with psychics on a regular basis for the past 7 years. She has created the blog Psychics4Today.com to share her journey into the realms of psychics, the occult, and spirituality. Click here to prepare for your psychic reading. Authentic Psychic Readings: This Is What Happens! Do you want to talk about the psychic realms? Do you have a metaphysical story to share? 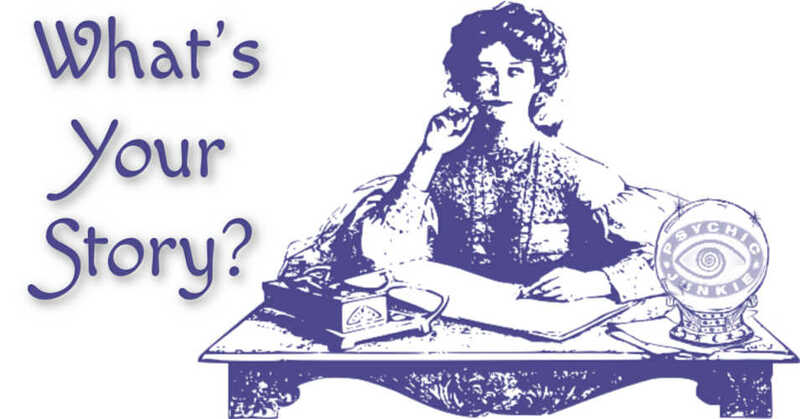 There are many article hubs on this site for you to submit your psychic guest posts. Here are some useful tips for writing good and unique submissions.